Can you last more than 30 seconds? Need a break from the Flappy Bird clones? Well RedBit Games will keep you locked in the fun with Red Bit Escape. 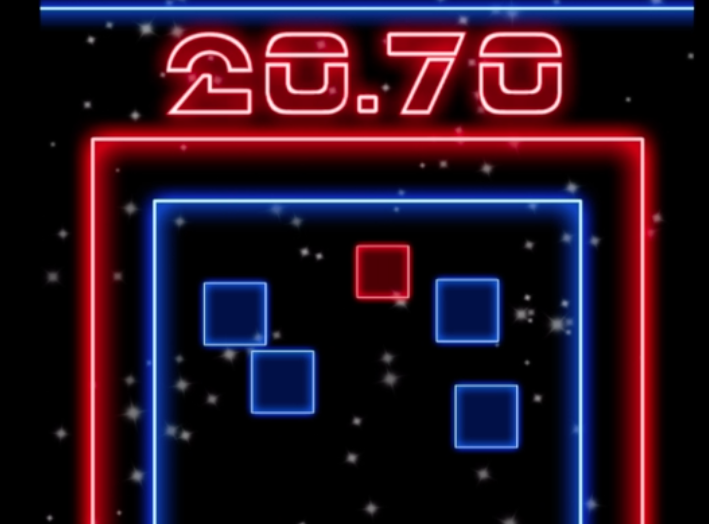 Watch this video walkthrough of this addictive new mobile game.